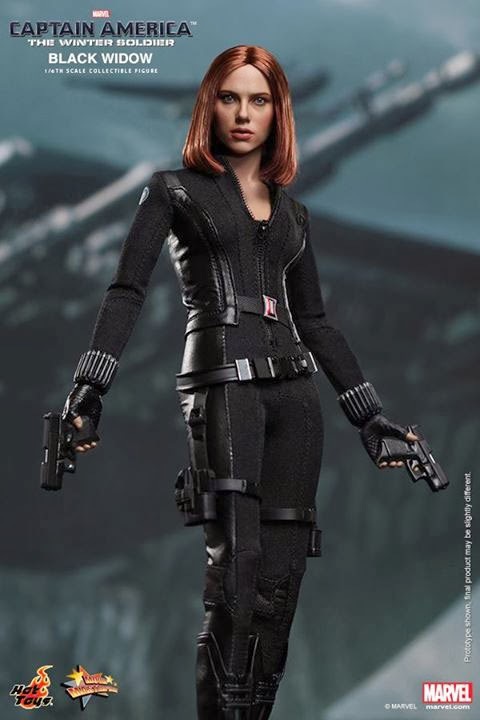 Looks like there's no teasing for Hot Toys' "Black Widow" figure from "Captain America: The Winter Soldier" (Unlike the Captain himself), with a straightup reveal of their 1/6th-scale adaptation of the super-spy, starring Scarlet Johansson, with a new (rooted) hairstyle (on a slightly bigger-head-to-body) seen in the movie! 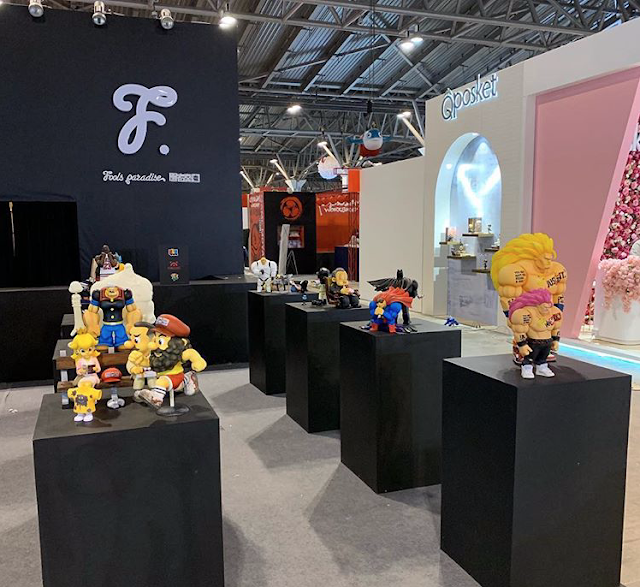 Do check in with your fav retailer(s) for availability and pricing, while we present to you more studio snaps, as well as a "bonus" behind-the-scenes featurette focusing on The Black Widow! 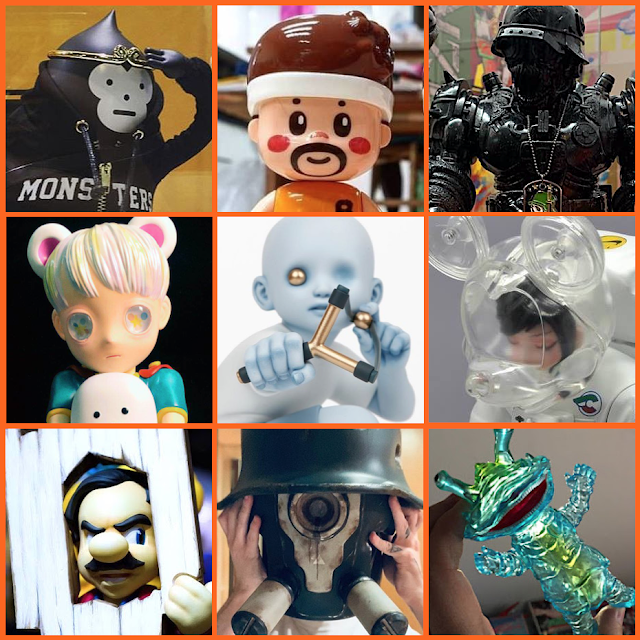 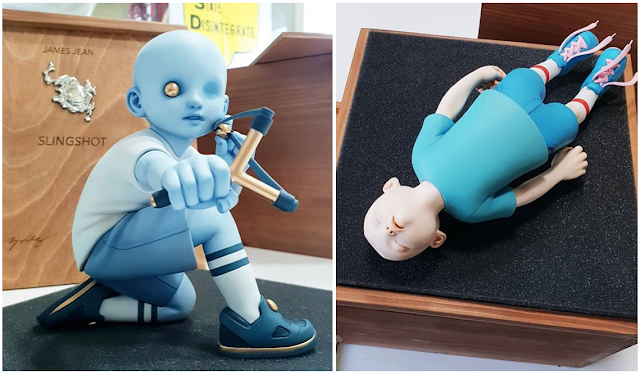 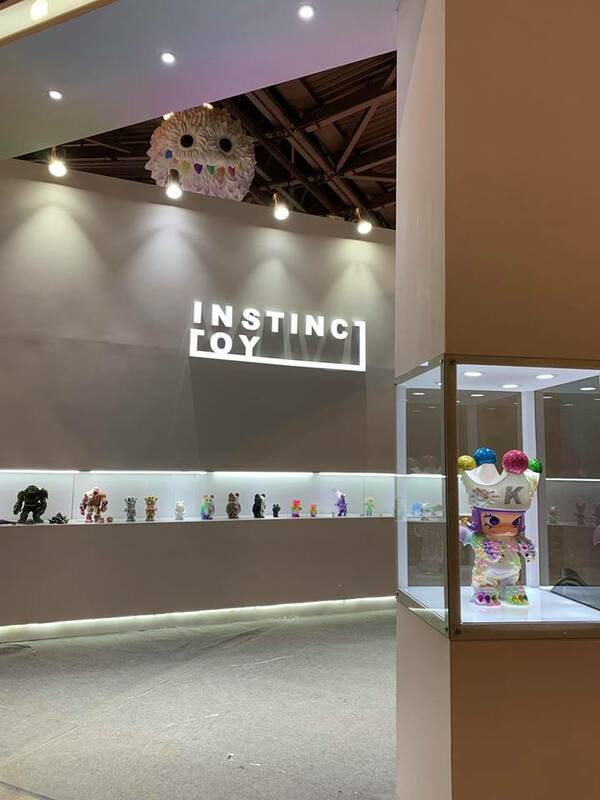 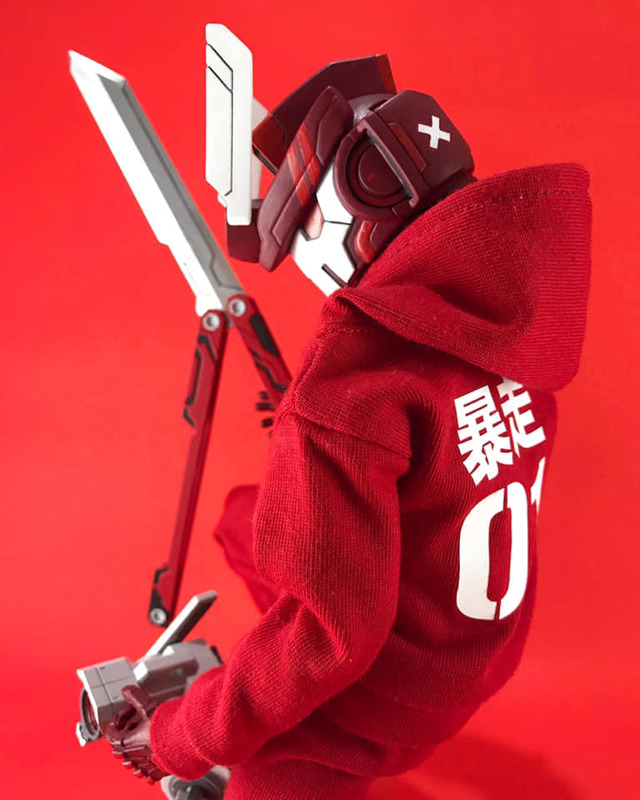 HOT TOYS PRESS: "“The world is a vulnerable place but we're the best qualified to defend it”. 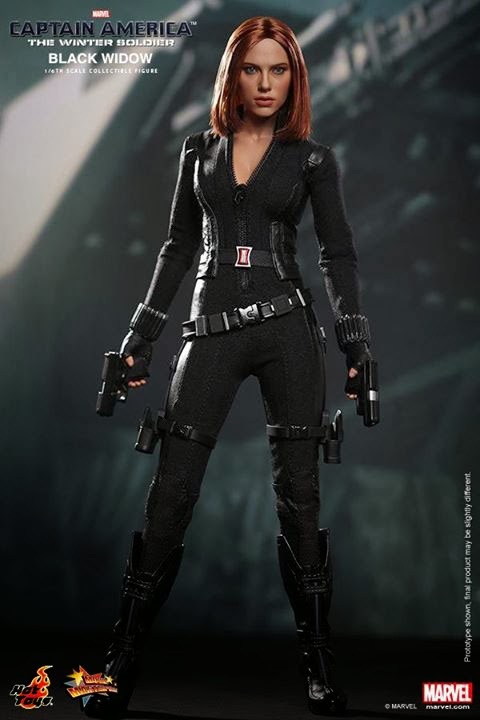 One of S.H.I.E.L.D.’s greatest female spies, Black Widow, will be back in action and team up with Captain America in the upcoming Captain America: The Winter Soldier movie which hits the theatres very soon! 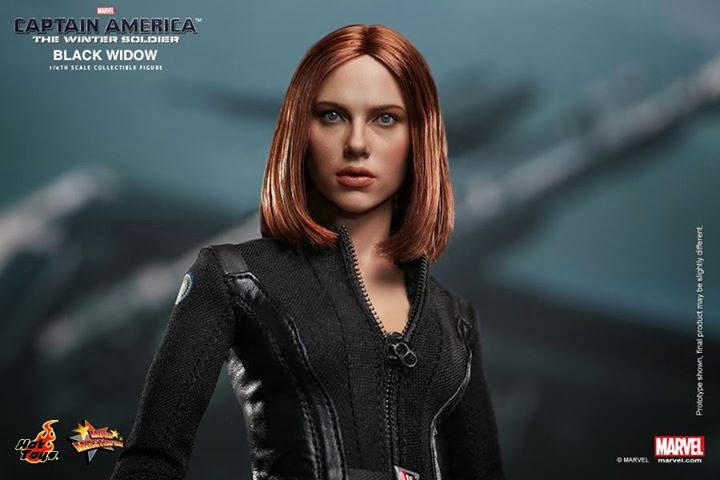 The movie trailers have already pumped up many fans’ anticipation, and now Hot Toys is getting fans ready for this exciting film by introducing the brand new 1/6th scale Black Widow Collectible Figure! 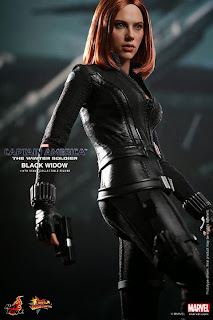 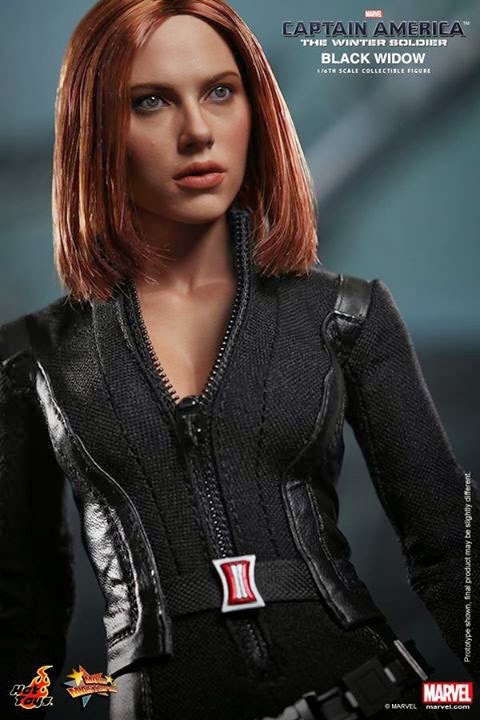 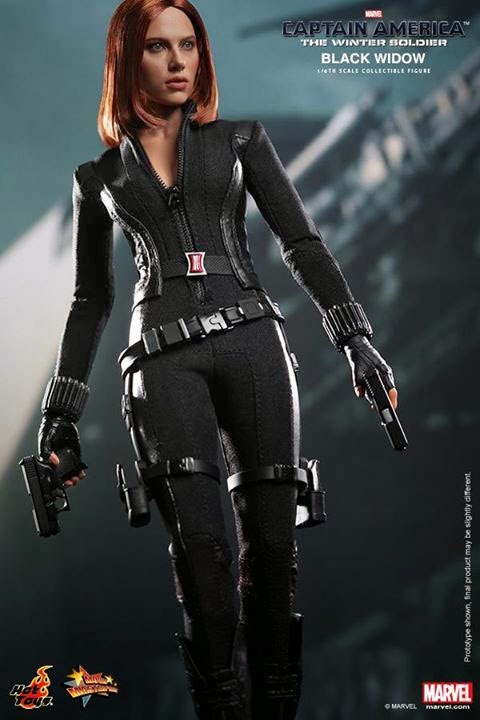 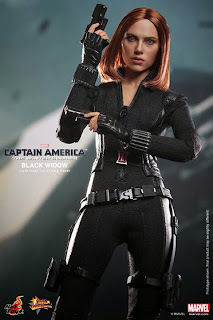 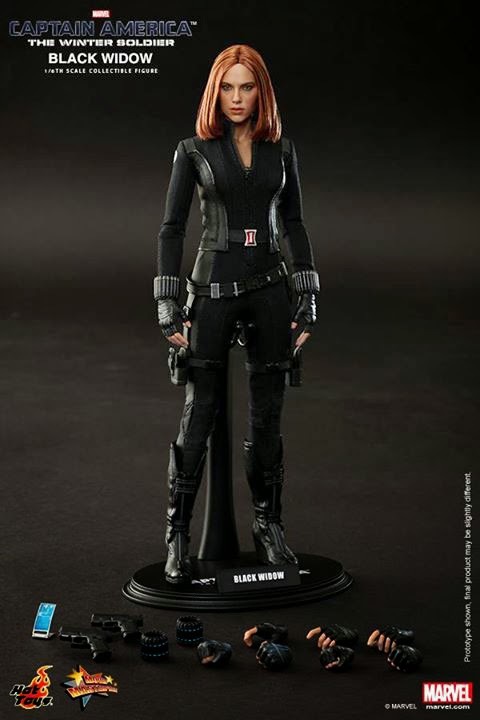 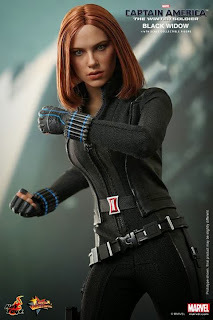 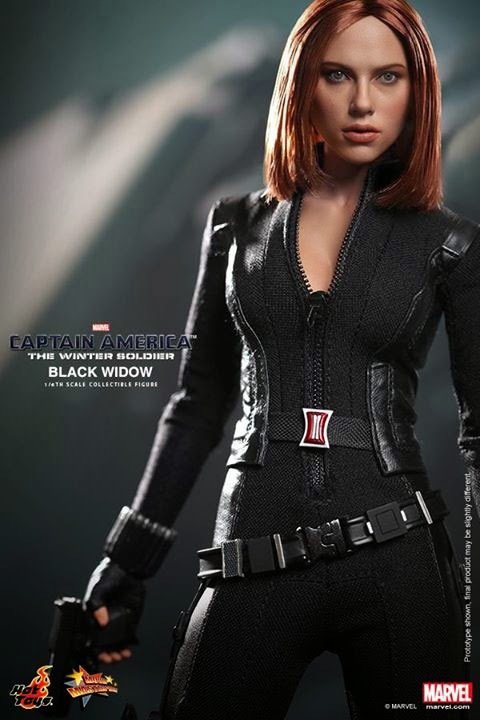 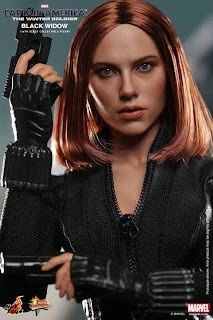 The movie-accurate collectible is specially crafted based on the image of Scarlett Johansson as Black Widow in the film featuring a newly developed head sculpt with straight brownish-red real fabric hair, newly designed tight-fitting costume made with multiple materials, detailed weapons and accessories. 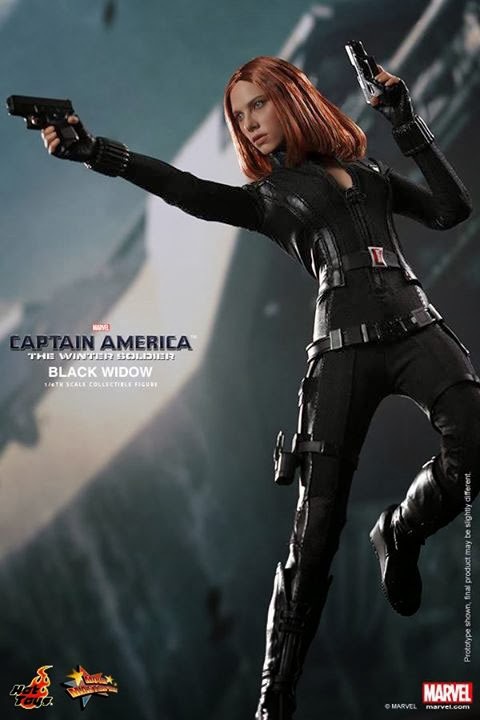 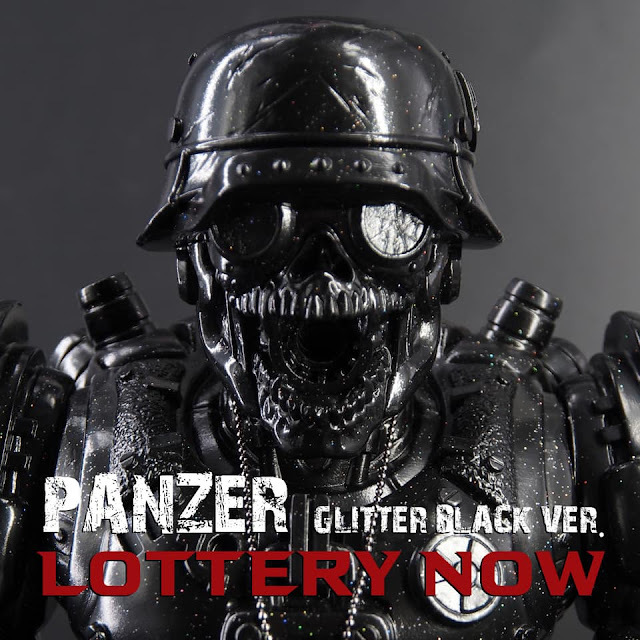 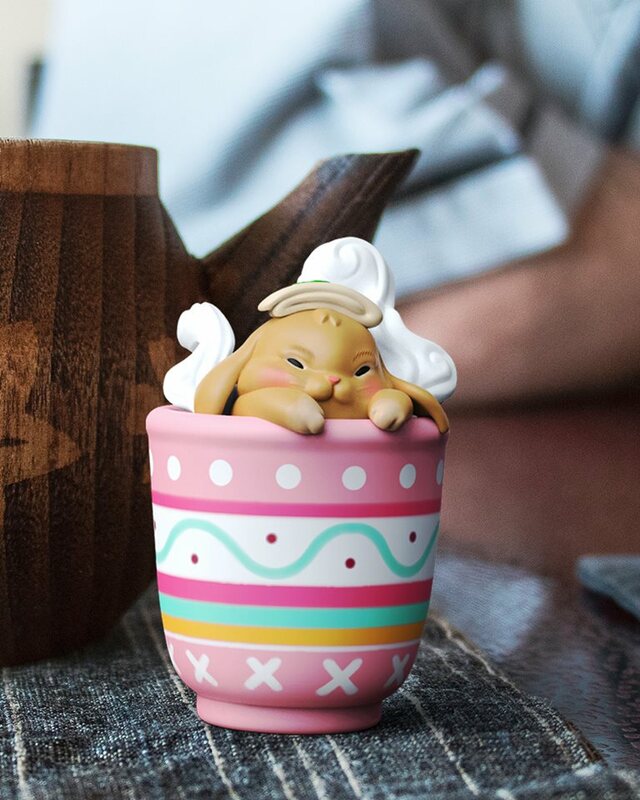 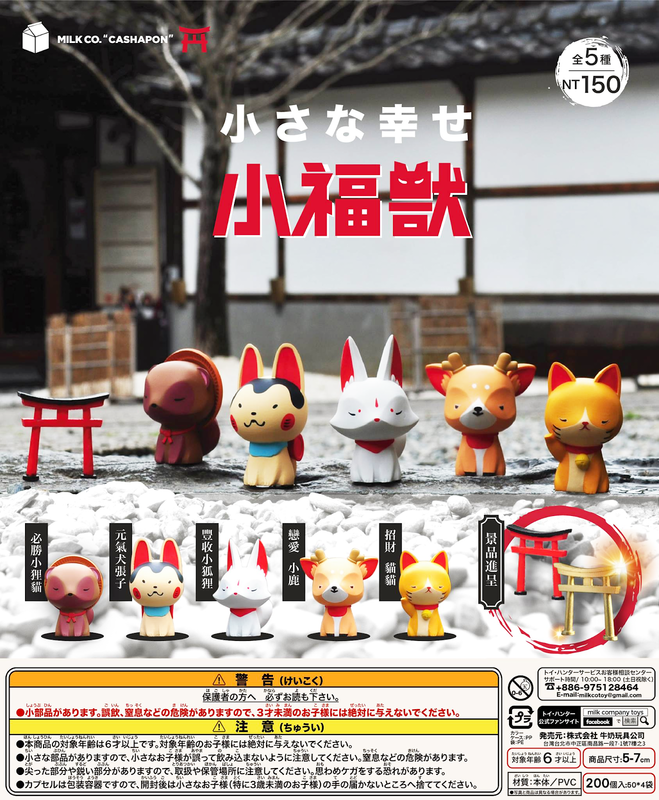 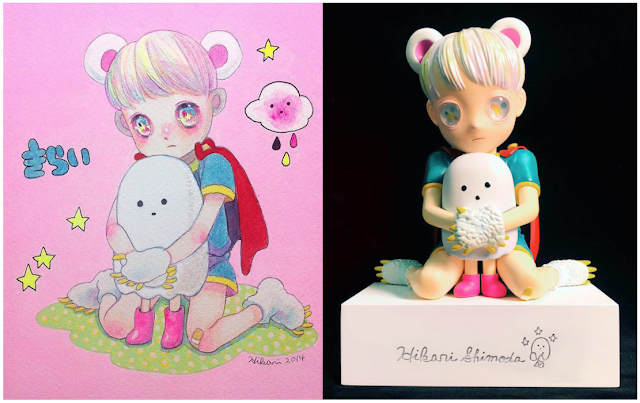 Fans don’t miss the chance to pre-order this gorgeous collectible figure!"